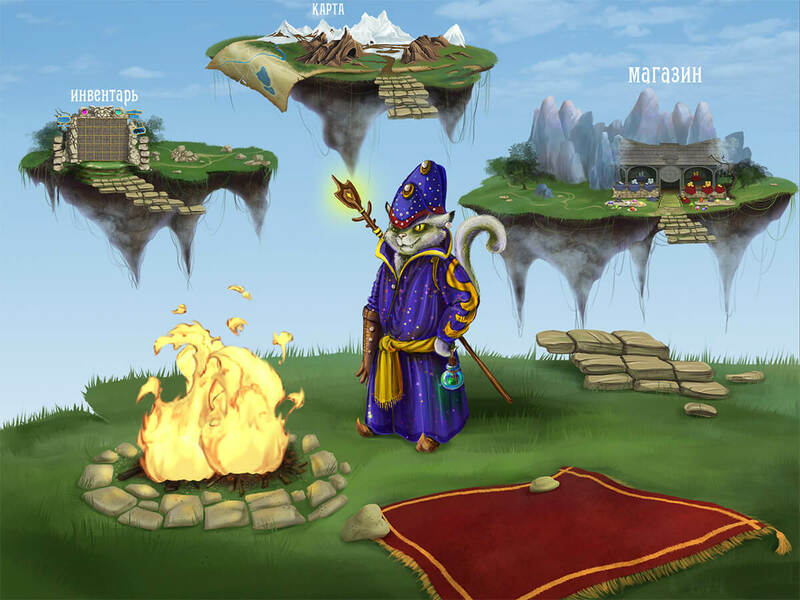 Take the path of adventures and fight with the strongest mages on your way! to go through rivers and valleys, through gorges and dark forests to the dungeon, where you meet the most powerful and dangerous enemies. But, if you are brave enough, be ready to fight with witches, wizards, druids, and every time improve you skills. 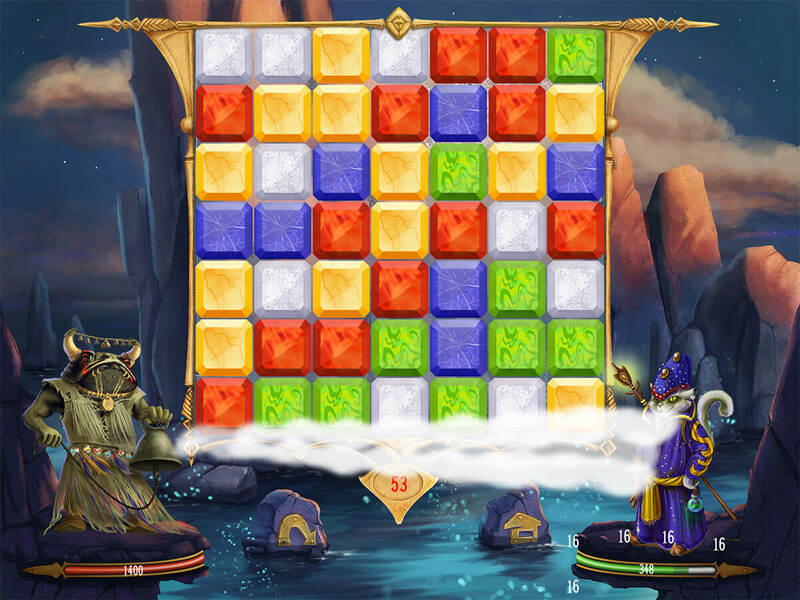 Match three, four, five or even more tiles to achieve the ultimate and crushing strike. Don't forget to collect and merge gems to increase the power of each strike. 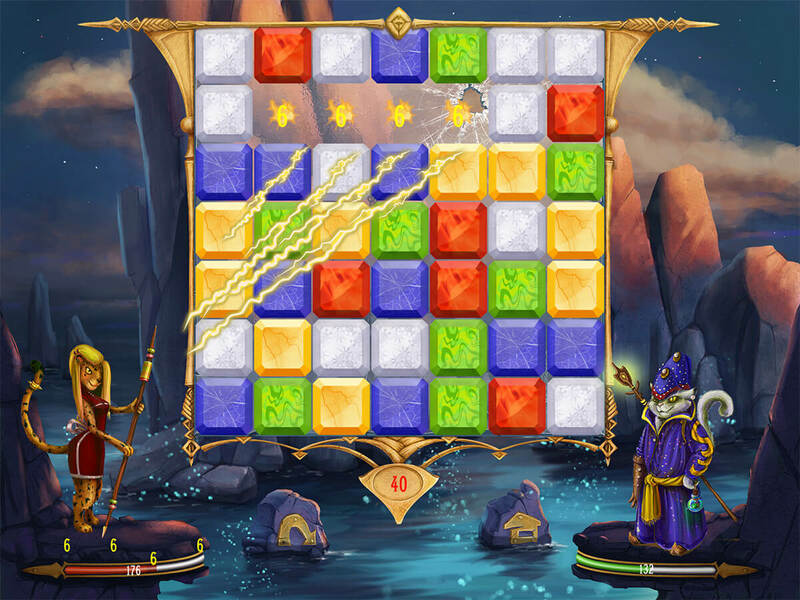 Train and prepare yourself to fight with the most powerful mages, who it's almost impossible to win. But, what could be impossible in the world of Mage Fight? 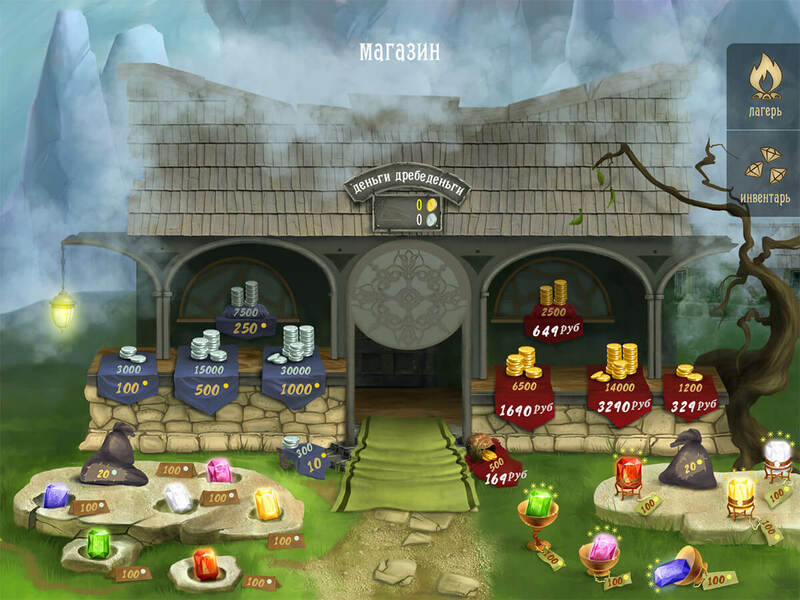 Match 3 or more chips, win points and get different kind of gems that give you power and health. Collect and craft gems to achieve the maximum power. Remember, different gems have different quality. When you merge them, their quality can be lost. So merge just the same quality gems. Sounds like you may afraid of them already? Choose the right tactic, improve your gems' level, and you'll win all of them. MORE GEMS GIVE MORE POWER! IF YOU CAN'T WIN, GET BACK TO PREVIOUS MAGES TO GET MORE GEMS. 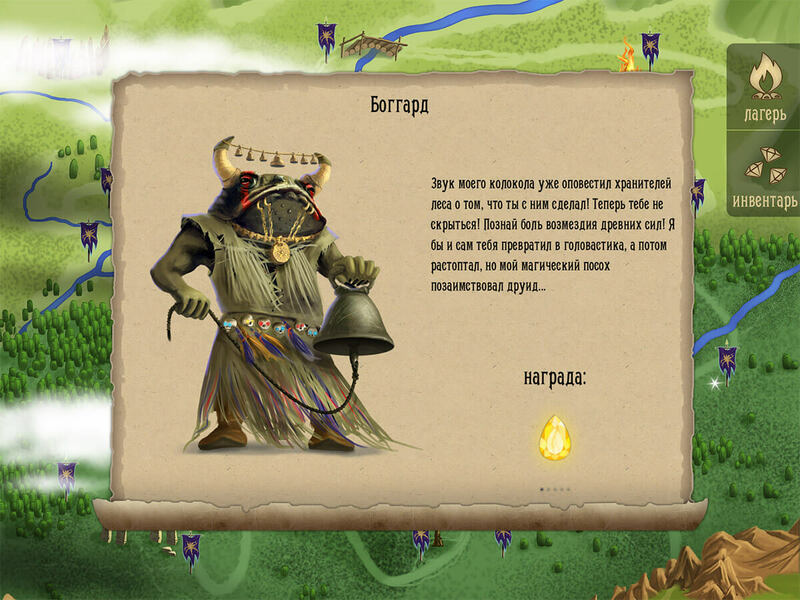 Our team have been working very hard to make this great game. We'll appreciate any feedback. And be sure we'll impress you with the new coming multiplayer release.